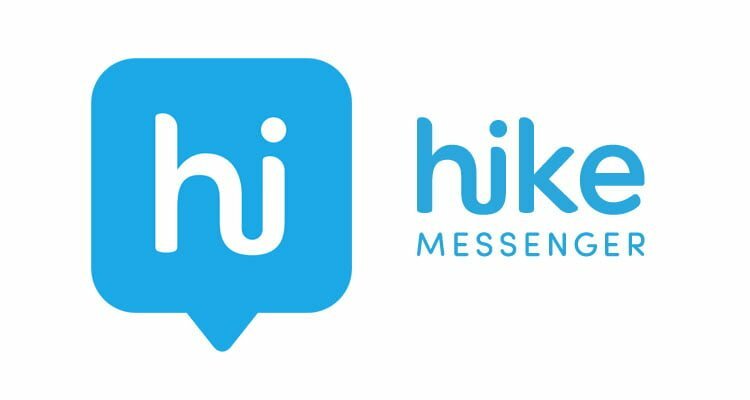 Hike, the Indian instant messaging application today announced a strategic partnership with Airtel Payments to power the Hike Wallet, which is growing big every passing month since the launch. Hike says that the alliance, a first of its kind, creates great business synergy between the two partners. Hike currently has over 100 million registered users, and the partnership with Airtel Payments Bank will give the users access to Airtel Payment Bank’s product line including merchant, utility payments, KYC infrastructure, which is one of the largest in the country, giving a big boost to the platform in light of the recent KYC guidelines announced by RBI. Also, the messenger application announced that Hike Wallet crossed 5 million transactions in November 2017, growing by over 30% month-to-month since the launch. Airtel Payments Bank is a digital payment solution for users who’re looking to pay digitally at merchant stores.